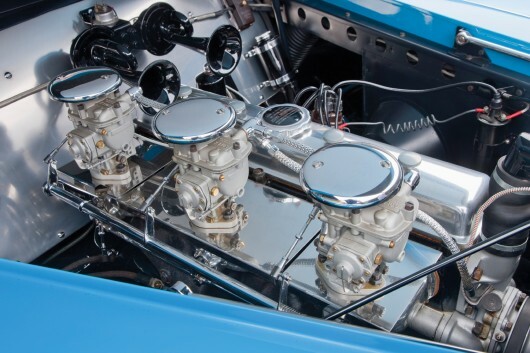 Regarded by many as the pinnacle symbol of French automotive beauty and strength, the 1949 Delahaye 175 S Saoutchik Roadster was recently sold at the world-renowned RM Auctions for an astounding $3.3 million. T he reason for the high price is tied to the Saoutchik’s unique design, incredible attention to detail, and undeniable historical importance. 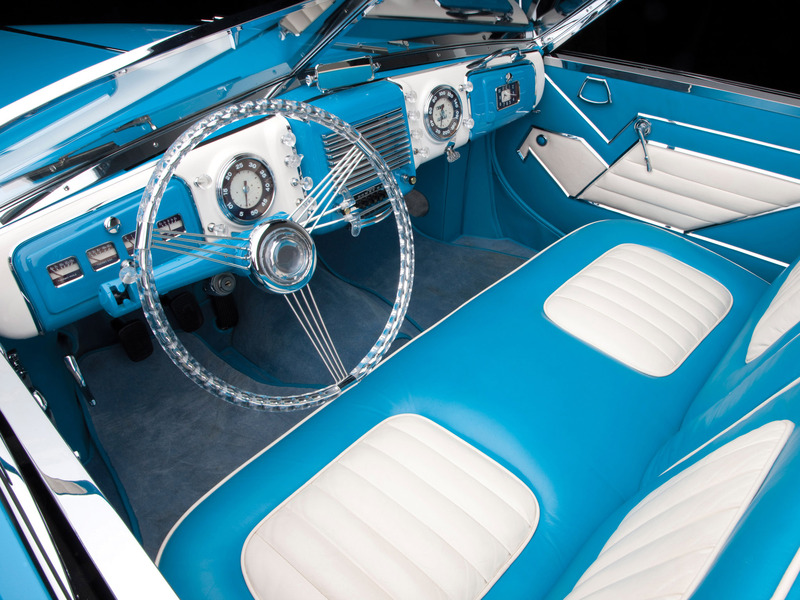 “The astonishing interior is remarkably contemporary, incorporating a stylized eagle’s head on each door panel and bracketing an expansive dash panel that seems aircraft inspired with its rows of knobs and stunning transparent Lucite steering wheel. Built right after World War 2 (one of the most innovative time periods in all of automotive design), this dynamic vehicle featured an all-new chassis and included a much, much larger 4.5-liter engine, a De-Dion rear suspension, Dubbonet front suspension, Lockhead brakes, as well as a radio and heater (which were actually considered novelties at the time). So, what do you think of the car? Beautiful masterpiece, or overrated as all hell??? Let us know in the comments below! 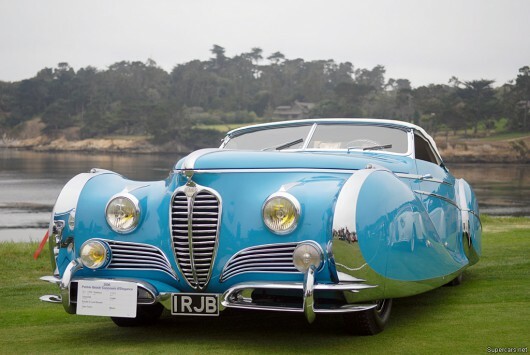 This entry was posted in Culture and tagged 1949 Delahaye 175 S Saoutchik Roadster, automobile, automotive design, classic, Delahaye 175, French curves, RM Auctions, Saoutchik, Saoutchik Roadster. Bookmark the permalink.